Stainless Steel Platter [Serving Flat] | Buy Online at The Asian Cookshop. 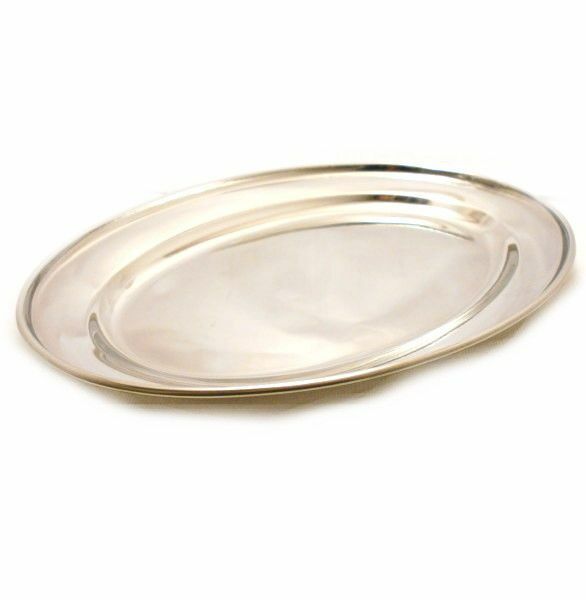 Traditional Oval Stainless Steel Serving Platter. 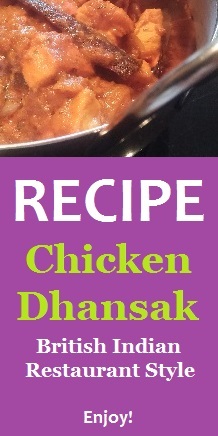 Versatile dish used during prep or to serve. Used for meat, rice, naan bread, vegetables, side dishes and much more.